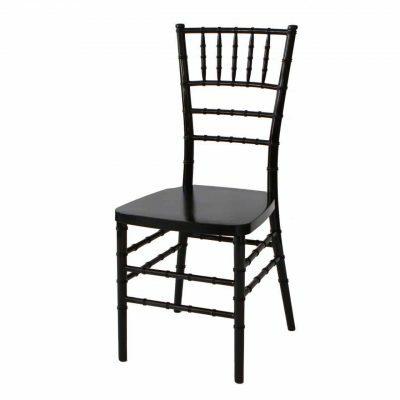 All Chiavari chair rentals include Black, White, or Ivory cushions. 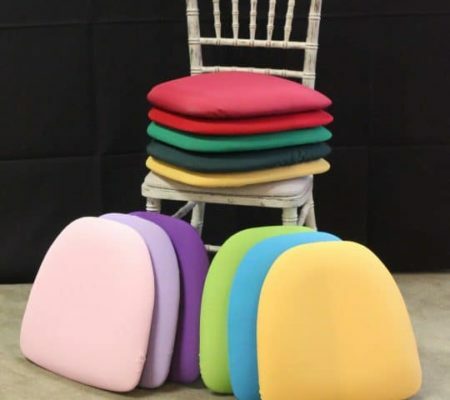 Additional color choices are an available upgrade. 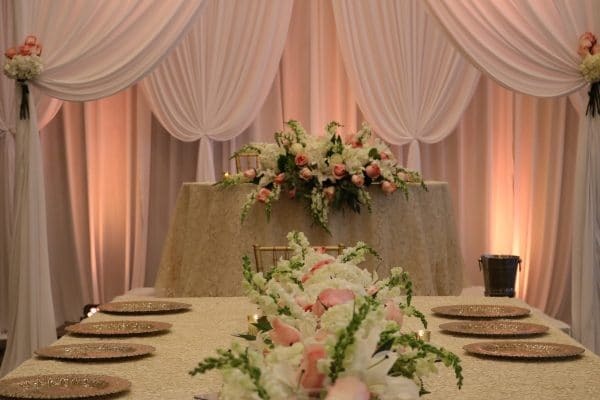 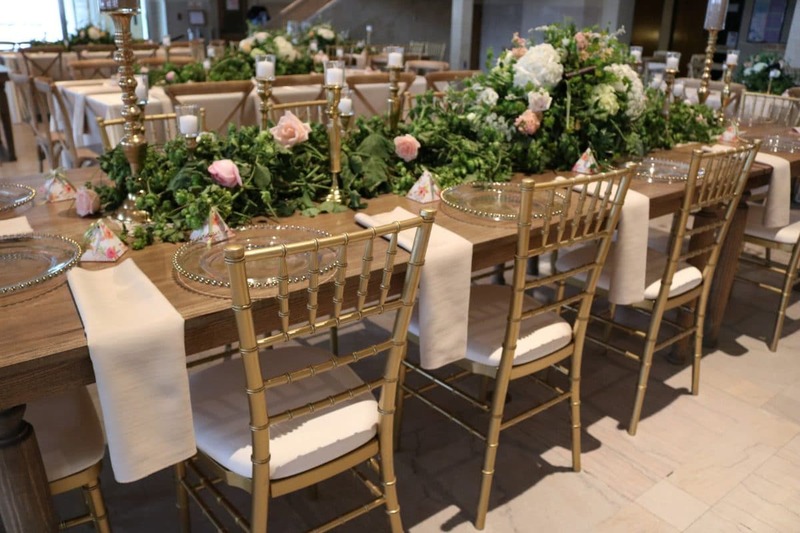 When you picture your big day – do you see the elegant beauty of classic Chiavari chairs? 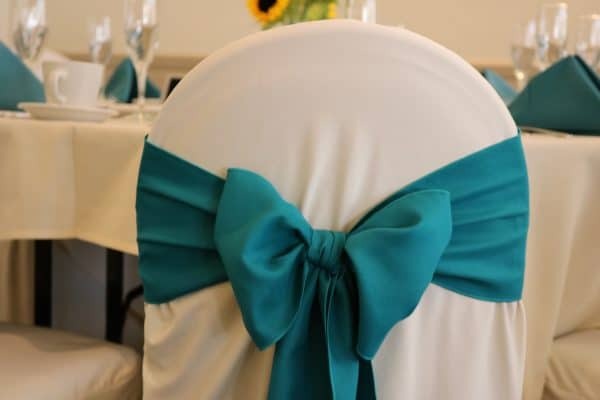 You’re in good company! 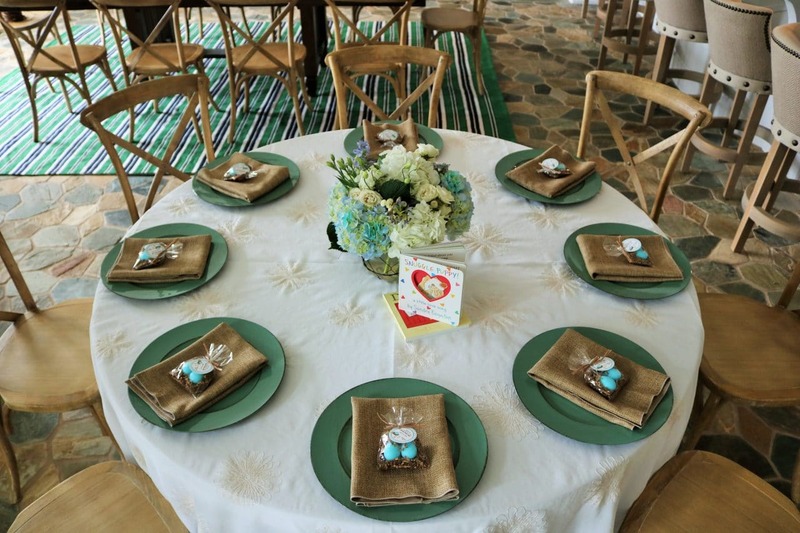 But many event planners think they can’t afford this luxury. 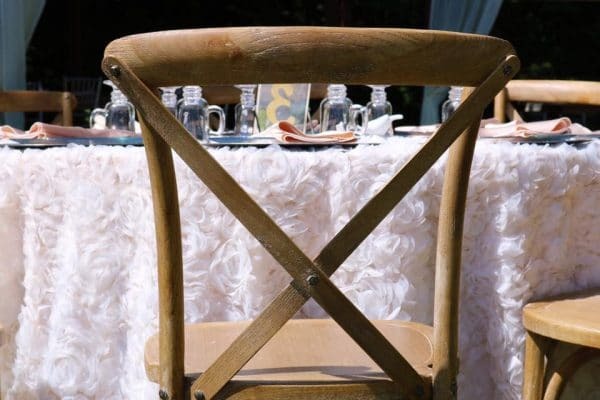 Thanks to Affairs to Remember party rentals, Michigan brides and coordinators can have Chiavaris, without sacrificing quality, or exceeding a budget. 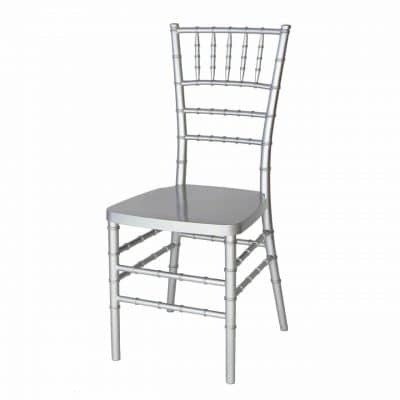 If you want a great price on the newest, cleanest and sturdiest Chiavari chairs Michigan has to offer, call Iva at Affairs to Remember. 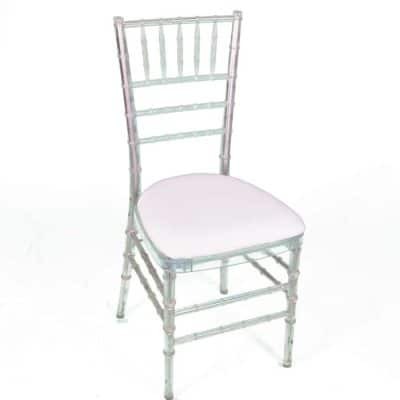 For the most pristine and protected Chiavari chairs in Michigan, brides and party planners insist on chairs from Affairs to Remember. 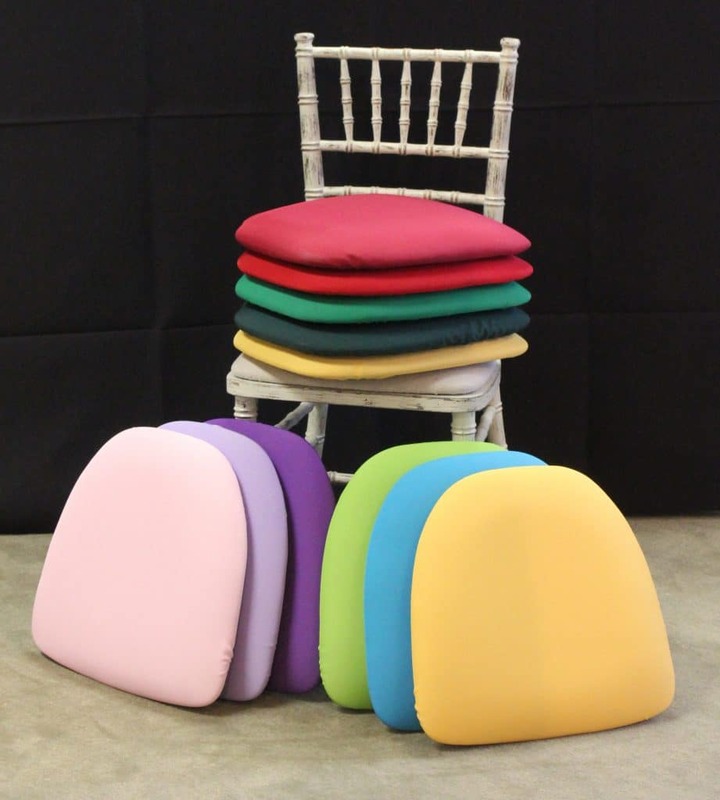 We clean, cover and store our chairs after every use – and we personally launder and press every chair pad cover too! 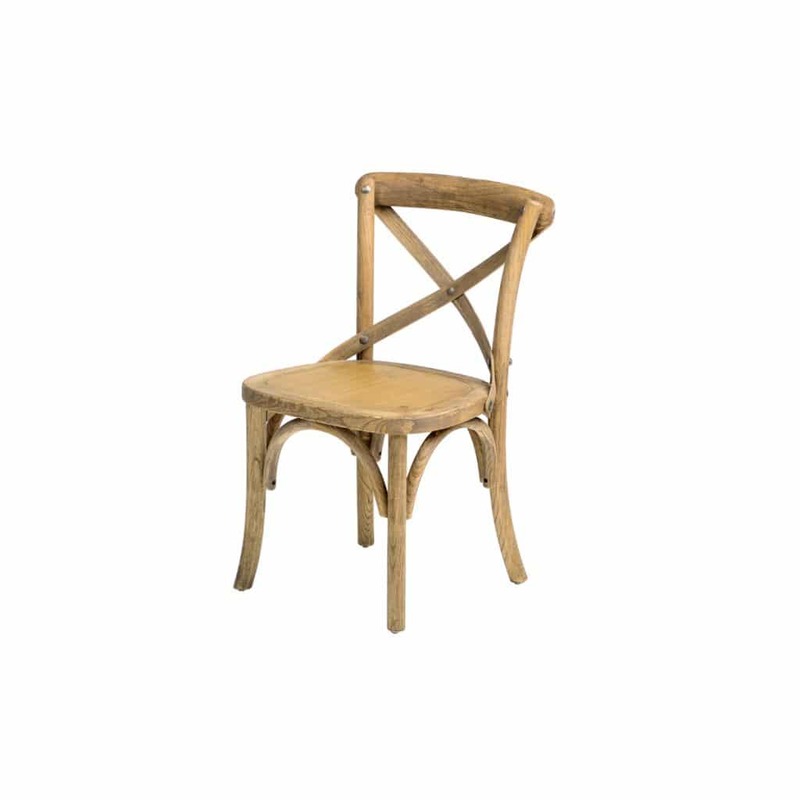 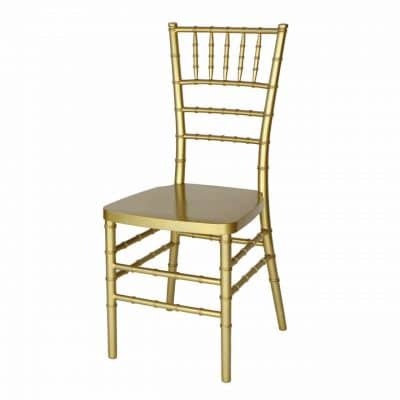 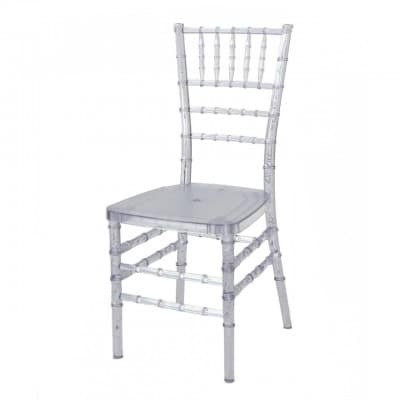 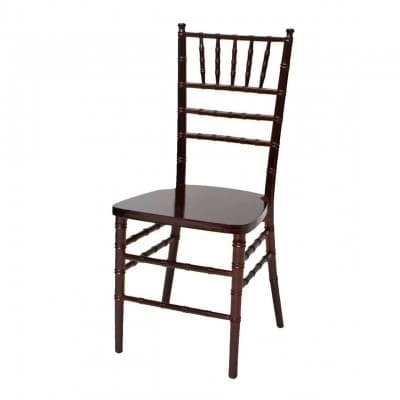 You are guaranteed a perfectly pristine Chiavari chair for your special event. 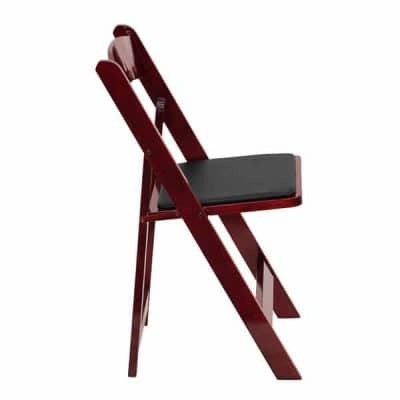 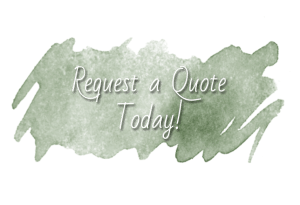 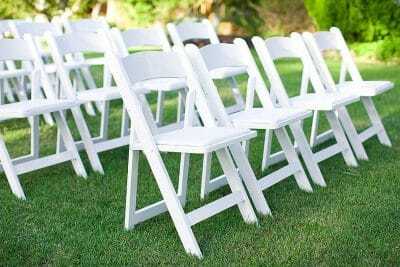 For the absolute best party rentals, Michigan customers call Iva at Affairs to Remember for chairs that are made of patent pending solid steel construction. 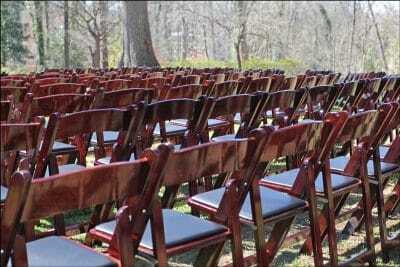 Our chairs have resin coating for color that stays true from event to event! 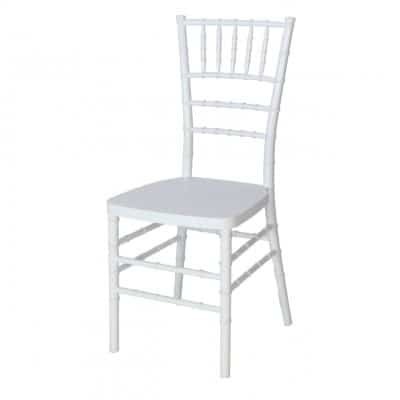 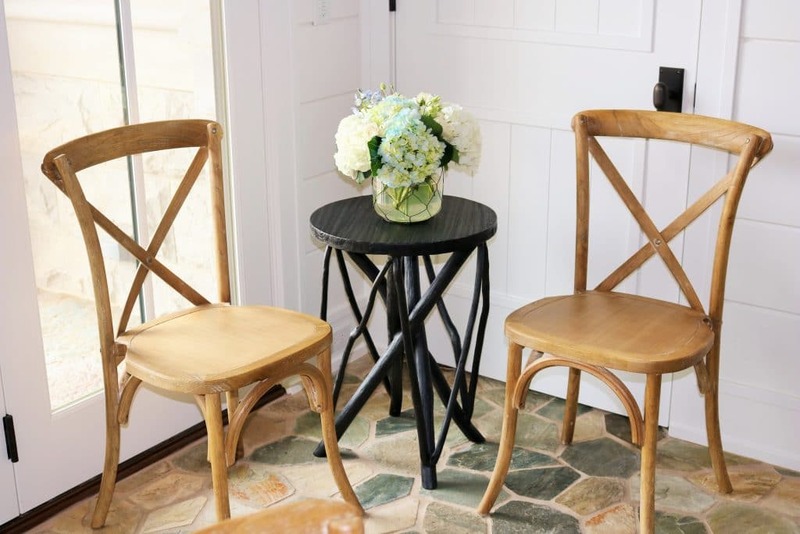 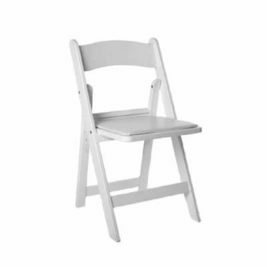 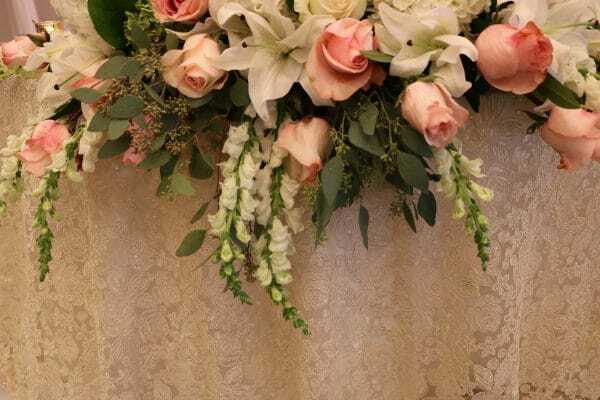 Unlike cheap Chiavari chairs that are made from inexpensive woods, and held together with glue, nails and screws, every Chiavari chair from our warehouse is solid and sturdy enough to hold every guest securely.